In 2014, Brunswick Secondary College raised $25,000 to expand their solar power system from 25 to 100 panels. They now have a 25 kW solar energy system that will generate enough power equivalent to 10 typical Brunswick houses. The Solar Panel Project saves them money on electricity costs and reduces greenhouse gas emissions from the school’s electricity use. 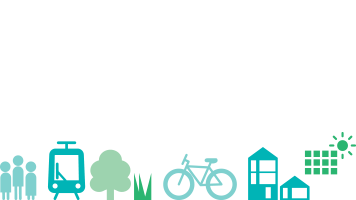 Also, the project provides students with a working example of how we can reduce our carbon footprint and in turn encourages them to adopt sustainable behaviours. In addition to the solar panels they have also reduced their printing and copying needs and collected rain water to maintain the school grounds and gardens. 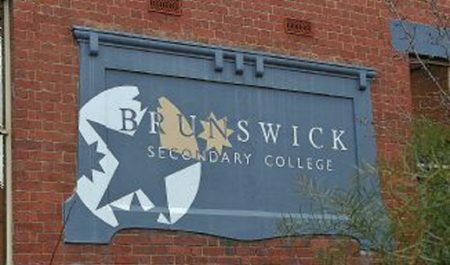 Brunswick Secondary College plans to continue installing LED lighting in classrooms and to replace security lighting with LEDs. They will also continue to work on implementation of their waste management program to reduce waste going to landfill, to reuse and recycle waste and to establish a composting system for organic waste. They are launching the “Give it the Flick!” campaign to reduce electricity consumption. The campaign will educate the school community to turn off any unnecessary lighting with the broader aim to ensure that this practice is then taken out into the wider community and the homes of staff and students.